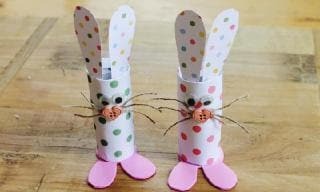 Spring just isn’t complete without making Easter crafts, especially if you have little ones at home. 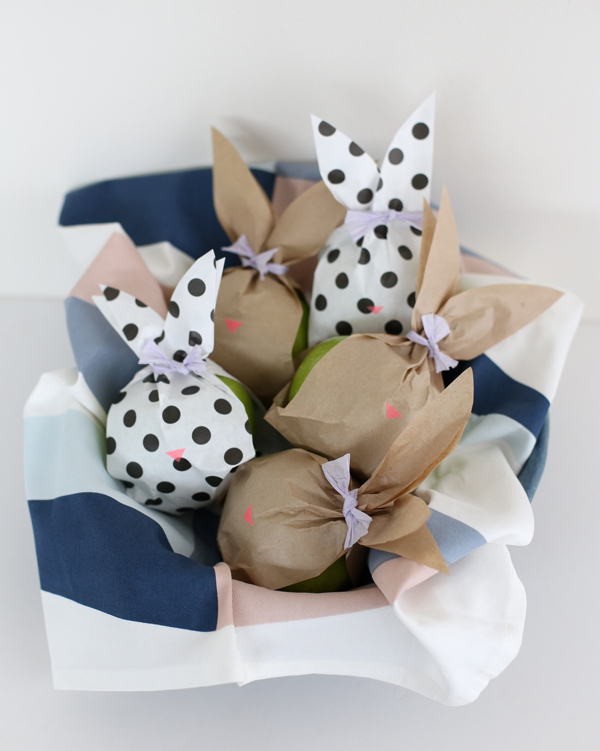 It’s always fun to get busy with the family, making some cute Easter eggs or some simple home decor. 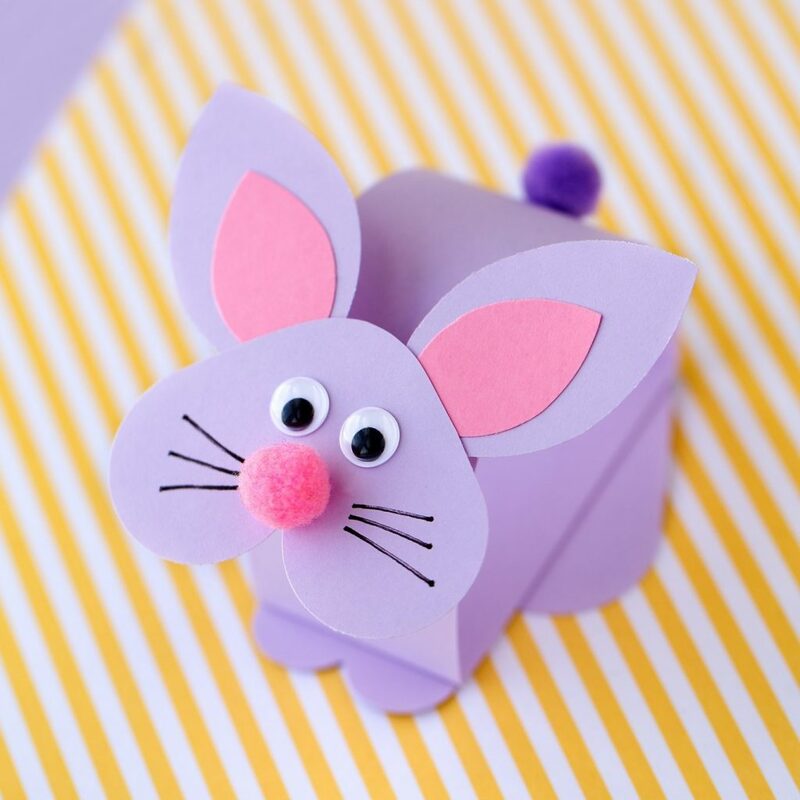 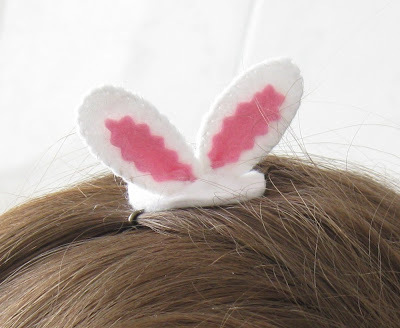 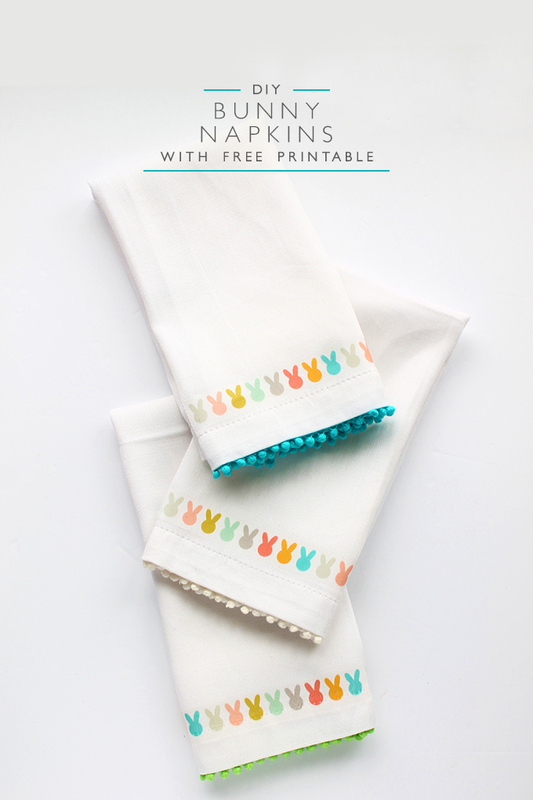 If you are looking for some fun and cute Easter craft projects to make this spring, this post is definitely for you! 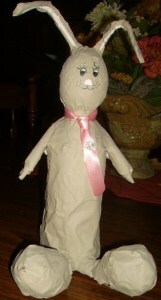 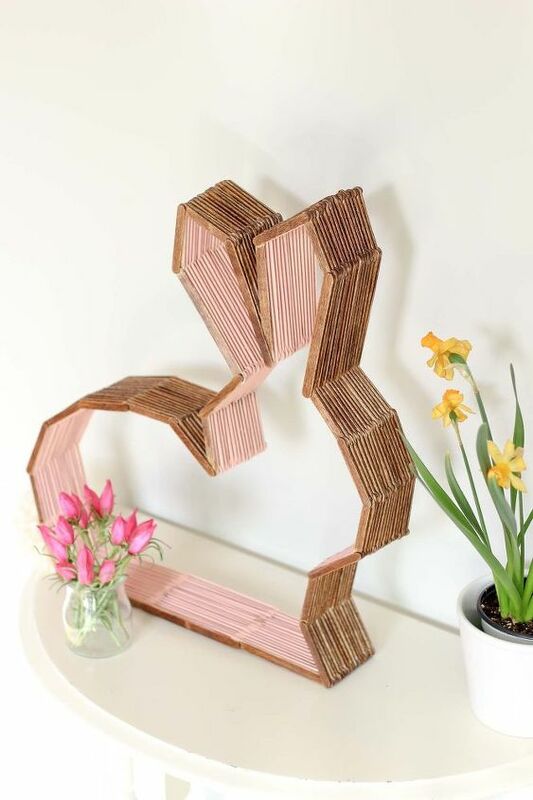 You will not believe how simple these crafts are to make and the materials are inexpensive and easy to find. 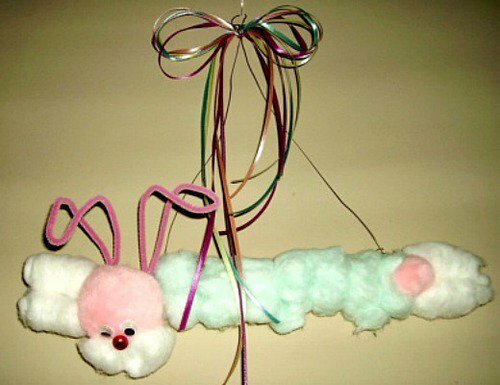 From toilet paper roll bunnies to adorable wreaths and garlands, these Easter craft ideas will make your day. 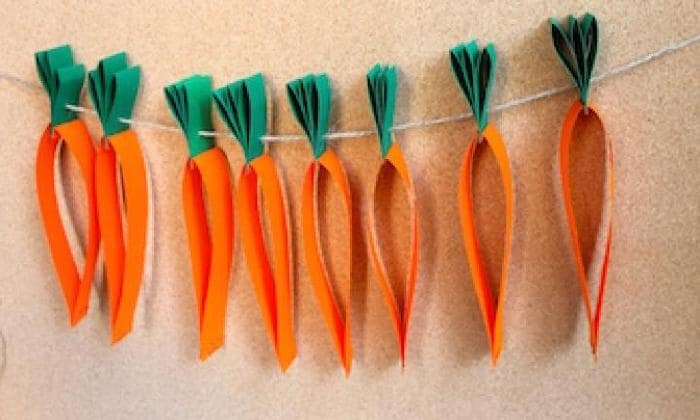 So be sure to check these fantastic holiday craft projects out! 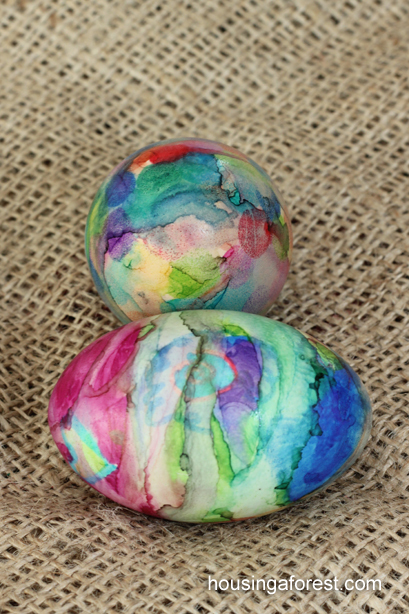 Don’t you just love these fun craft roundups? 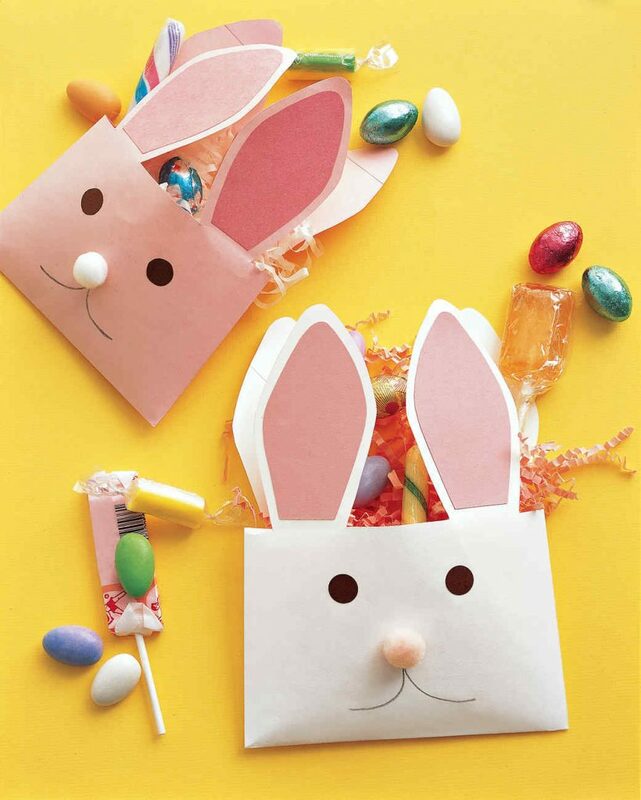 I just adore every one of these sweet Easter craft projects in this post. 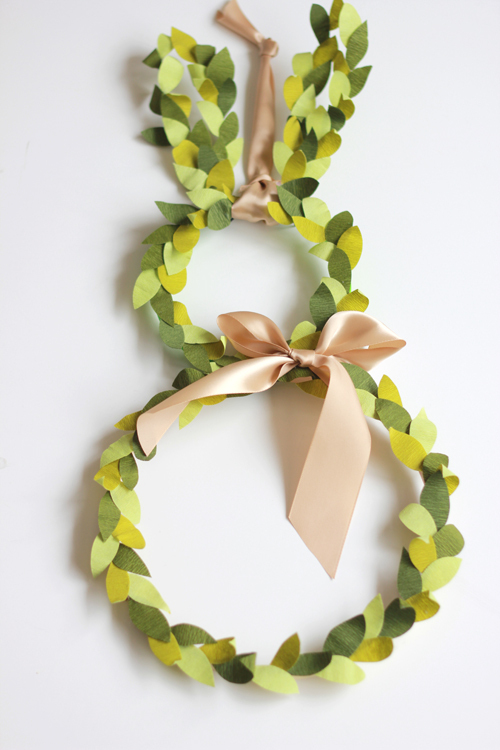 I think I will tackle that cute bunny topiary wreath first. 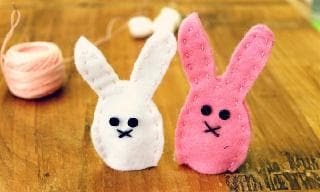 I think it will look positively adorable hanging on my front door this spring. 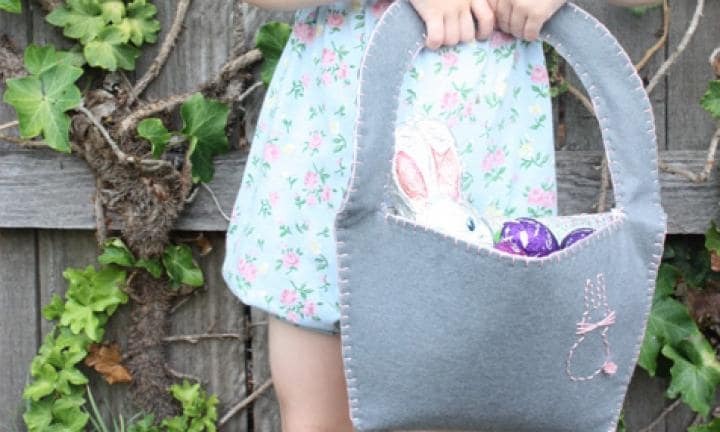 What’s your favorite project in this Easter roundup? 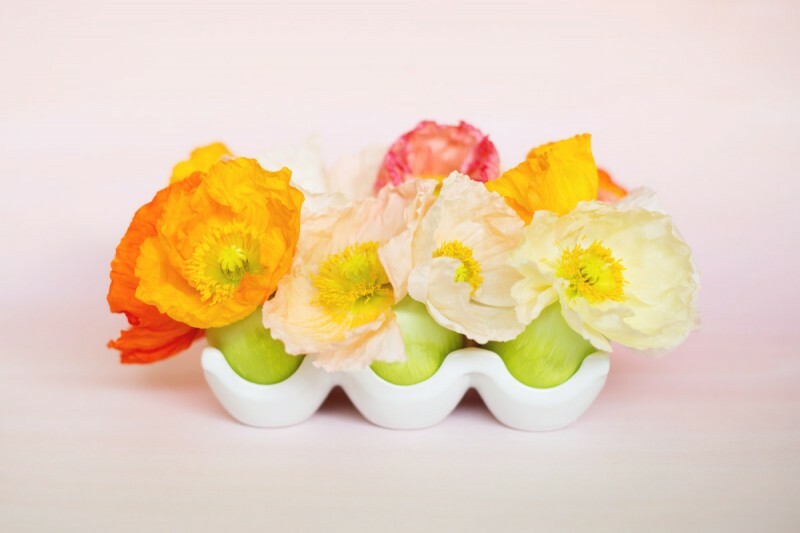 Let us know your thoughts by leaving us a comment below.